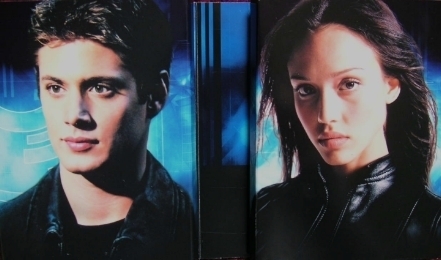 Serie - Jensen - Dark Angel. . Wallpaper and background images in the Winchester's Journal club.